From Victoria station take Buckingham Palace Road and turn left into Belgrave Road. The establishment is on the left-hand side. 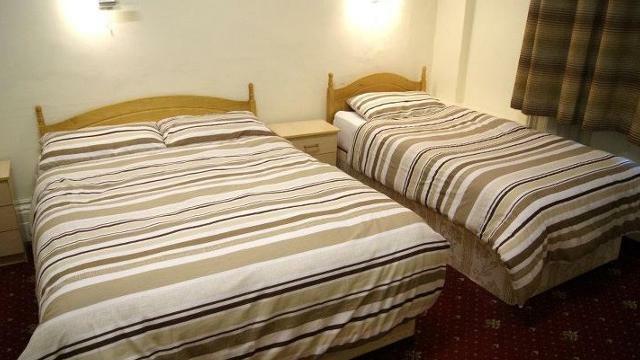 Hotel is situated just behind Victoria Station, only 4-5 minute walk.